Although they go by different names counselling and psychotherapy are essentially the same thing. Both counsellors and psychotherapists will provide support and treatment to people with a very wide range of emotional issues and mental health problems. There is debate about the difference between the two approaches but as of yet there are no definitive answers and so you are best to discuss the approach a particular practitioner takes with them. Traditionally it has been believed that counsellors tackle problems when they actually happen whist psychotherapy looks at more long term, subconscious based psychological issues however this is not universally agreed to be the case. Regardless of who you choose to see the important thing is that you choose the right person for you. How you get on with your counsellor or psychotherapist is the thing that will most determine the success of the process. At The Cambridge Counsellor we take an integrative approach, this means that we don’t believe any one approach holds all the answers, rather, we choose a counselling approach that uses the best parts of all of the various methods available to us to provide the most suitable solution to you our client. There are three different types of therapy. Behavioural, which will work on your cognitive behaviour and conditioning, Psychotherapy or Psychoanalytical which focuses on your unconscious drives and Humanistic which looks at the “Here and Now”. The vast majority of practitioners however will overlap all three approaches and provide an integrative approach. 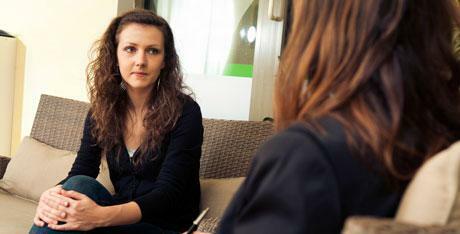 The decision about whether to seek counselling or psychotherapy is one for you and you alone. It can be a very helpful experience to be able to talk to someone that is impartial and non-judgemental in complete confidence. 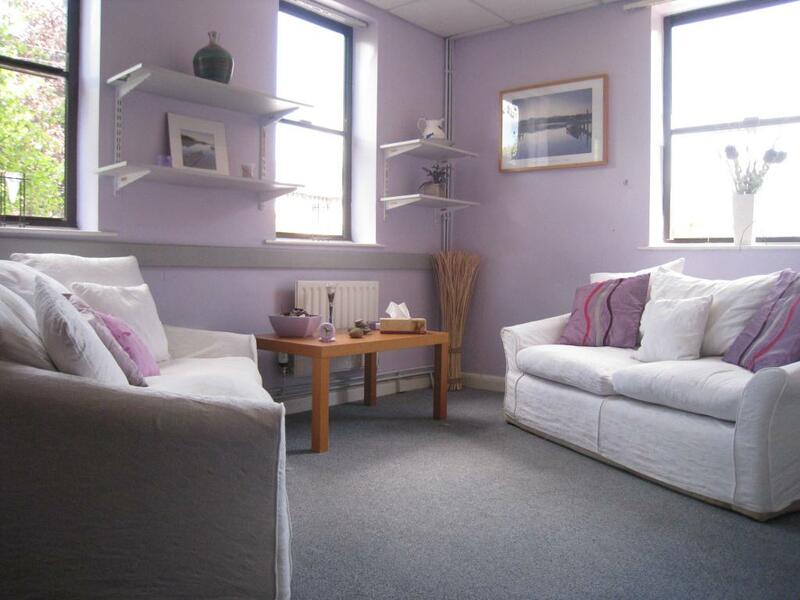 If you choose to come to The Cambridge Counsellor for counselling or psychotherapy you will have a regular time and place to discuss your feelings, any problems you may have and explore possible solutions. As trained counsellors we can assist you in the process of exploring your problems and living the life that you deserve. How often will I see my counsellor? This is very much dependant on what you feel you need. The vast majority of our clients come once a week but some feel they need to come twice a week. 1-2-1 counselling sessions are generally 50 minutes, relationship or family counselling are 60 minutes. As with how often you see your counsellor, the session length can be longer if you feel you need more time. All our counsellors are qualified to at least Level 4 Diploma standard, have been enhanced CRB checked and regularly update their training. We insist that all our counsellors attend regular supervision and adhere to the BACP code of ethics. We also have some availability with associate counsellors at slightly reduced rates, these will be in the final year of their qualification and are held to exactly the same standards as our qualified counsellors. What if I want to change to a different counsellor? The most important thing is that you feel comfortable talking to your counsellor. If you don’t feel the relationship is right for you then we have other counsellors available or we can refer you to a partner organisation. We will do our absolute best to ensure that you are getting the help you need and our practice manager is always available to discuss other options with you.